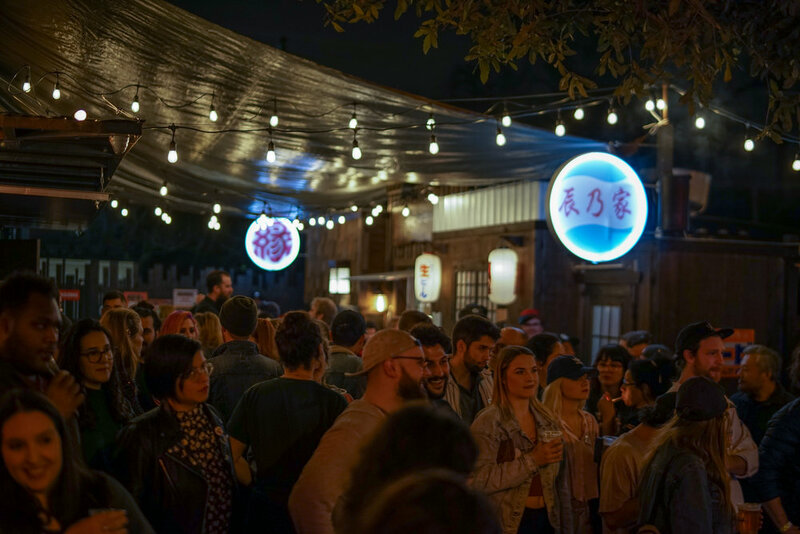 For SXSW 2019 - DRUNKLUCK partnered with renowned Austin restauranteurs Tatsu-ya to create two unforgettable events at their new DOMO ALLEY-GATO bar in East Austin. In the lead up to the event, DRUNKLUCK worked closely with Tatsu-ya to curate two impressive lineups featuring up-and-coming artists from around the world, incorporate a partnership from Kirin Ichiban and prepare the space for production. 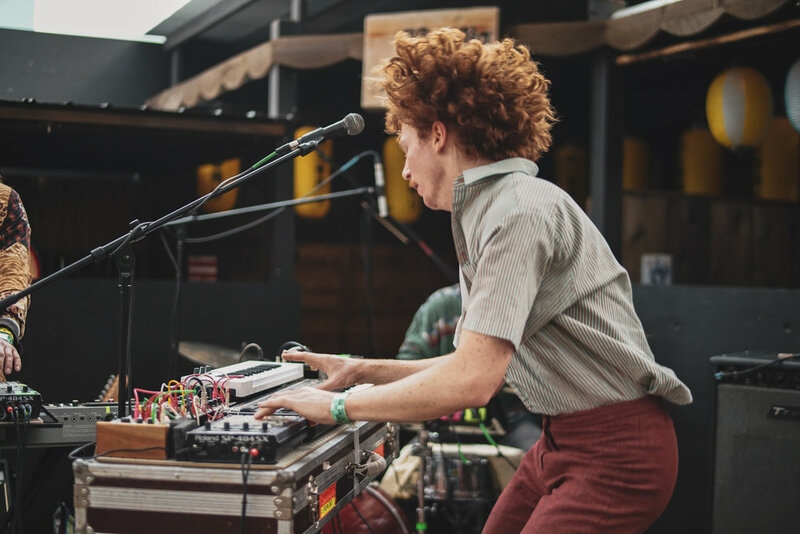 During each show, DRUNKLUCK provided a turn-key production (live sound gear and technicians, artist receiving, and photo capture). The event were truly magical and the line was down the block. The Friday show was covered by VICELAND and Fat Tony’s mashup of Brooks & Dunn and Too $hort went viral, generating over 10m+ plays!